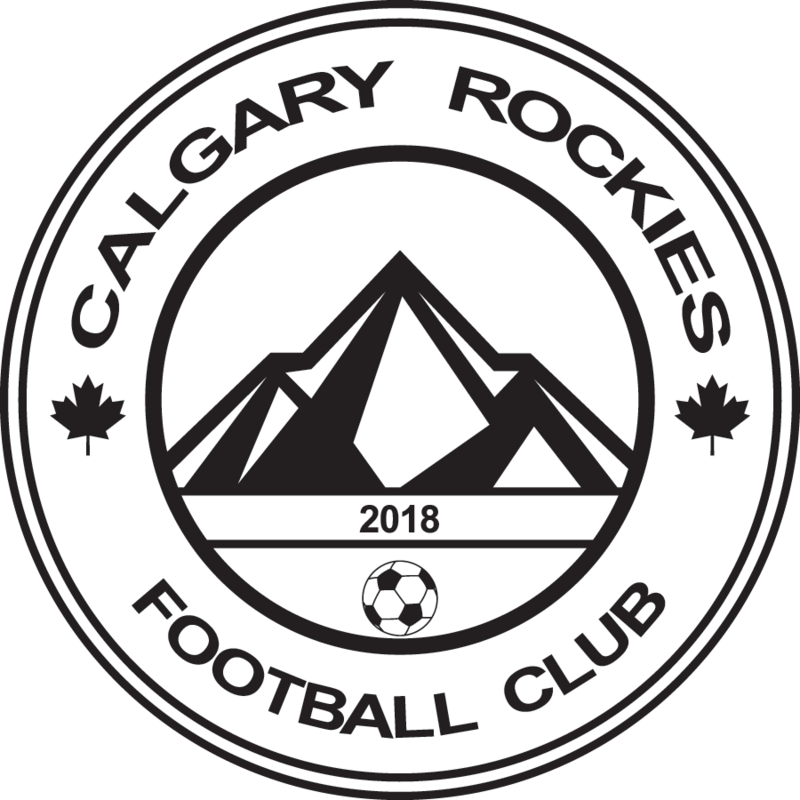 U9/10 (Born 2009/10) – Calgary Rockies F.C. $260.00, including Volunteer Fee, Admin Fee and Facility Fee. U9/10 players may be scheduled for 2 times during the above dates. Preseason April 27th to May 12th. Regular Season Games end July 7th. Participation in the U10 division leads to the U9/U10 Festival July 13th-14th, 2019. Fall September season is optional at an additional cost.